**AquaJogger X-Cuffs Water Resistance Ankle and Wrist Cuffs from healthproductsforyou. Price: $29.63. Discount: 50%. Categories: Health, Rehabilitation, Therapy, Sponsored. Deal Rating: 4.5 Stars out of 5. Store Rating: 5 Stars out of 5. Deal Recommendation: Recommended. Available Until: Limited Quantity. 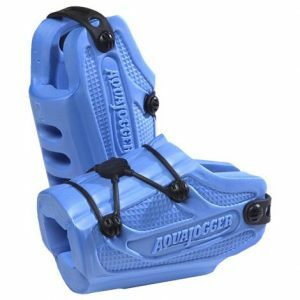 Thoughts: Clearance – AquaJogger X-Cuffs Water Resistance Ankle and Wrist Cuffs. Deal Score: 60 out of 100. **AquaJogger AquaFit Barbells from healthproductsforyou. 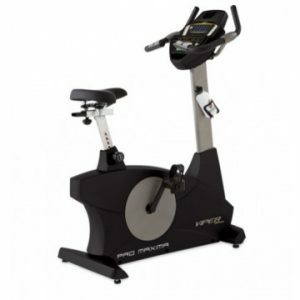 Price: $32.99. Discount: 50%. Categories: Health, Rehabilitation, Therapy, Sponsored. Deal Rating: 4.5 Stars out of 5. Store Rating: 5 Stars out of 5. Deal Recommendation: Recommended. Available Until: Limited Quantity. Thoughts: Clearance – AquaJogger AquaFit Barbells. Deal Score: 60 out of 100.